Last week we showed you a selection of micro houses and they were all tiny and extremely interesting, featuring well-organized interiors and ingenious designs. 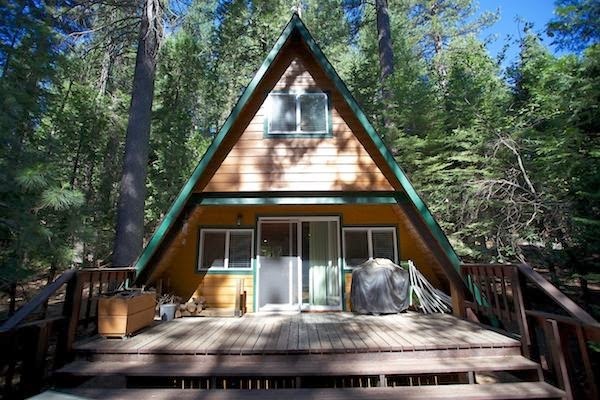 Today we’re going to talk about something similar: a tiny cabin in the woods of California. It could very well fit into last week’s article, if only we knew about it then.